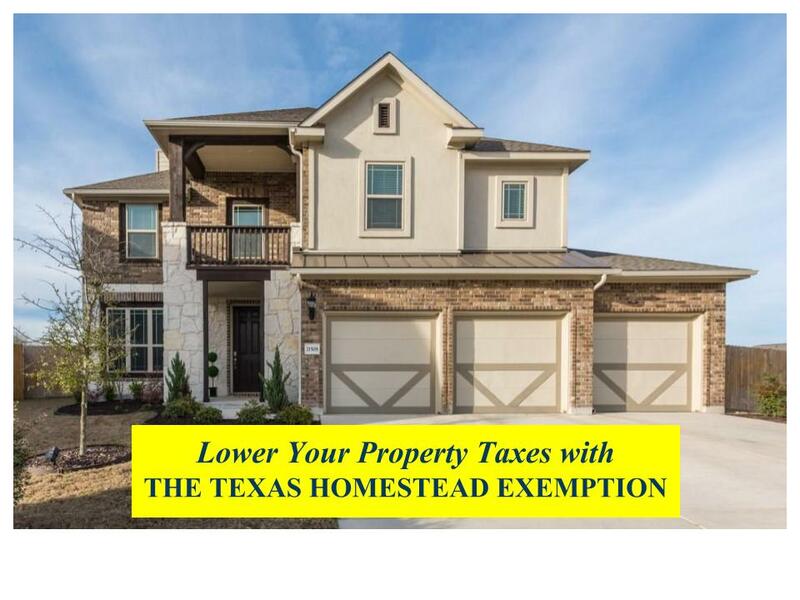 If you purchased your primary home in 2018, don’t forget to file for your Homestead Exemption and lower your property taxes! The exemption is a benefit to homeowners that allows for the removal of a portion of the home’s value from taxation, which lowers the property taxes you have to pay each year. In some instances, it can also “cap” the net tax amount of increases that happen in future years. The homeowners only need to do this once, and the homestead exemption will remain on the property until you sell.